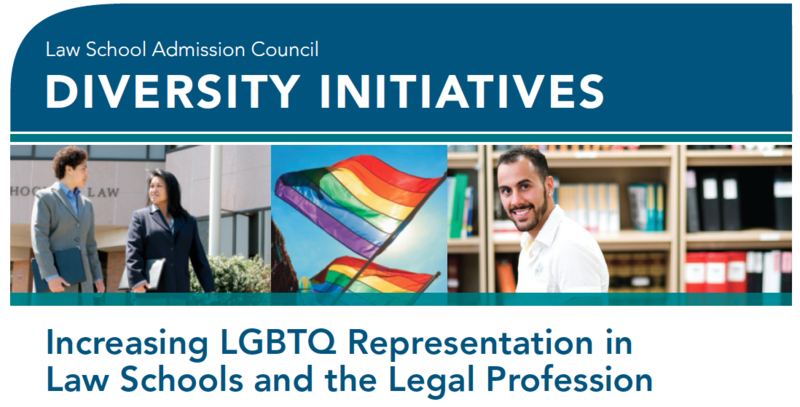 In coordination with the upcoming Lavender Law Conference in SF, UC Hastings is going be hosting a networking event for prospective and current LGBTQ law students. It will be on Wed. August 2 from 3 - 6 in the ARC. It's a totally free event with free food to boot. The Legal Profession: What Can You Do With a JD Today?